Welcome back to our UK Family Holidays series. 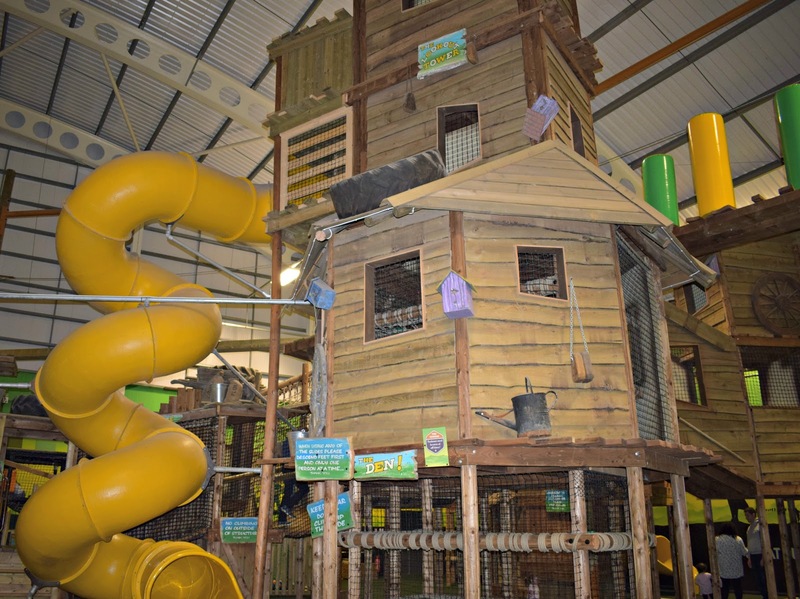 Today Jess from Tantrums To Smiles blog recommends Bluestone in Wales as a superb place to get away from it all with the family. You don't really need to leave resort but if you'd like to, there's a huge range of places to visit in the area. Jess particularly recommends paying Folly Farm a visit. You can dine out or eat in at Bluestone and most families will probably do a mix of both. The accommodation has full size ovens, hobs and microwaves which makes eating in the lodge a lot easier. There are several restaurants on site including a pub, fish and chips and Italian. Camp Smokey is a real favourite which is a barbecue restaurant in the woods - you can smell the cooking for miles and it's always very tempting. Jess's Top Tip: Hire a golf buggy if you don't like to walk or have young kids. Bluestone is set in a National Park and is huge and hilly. 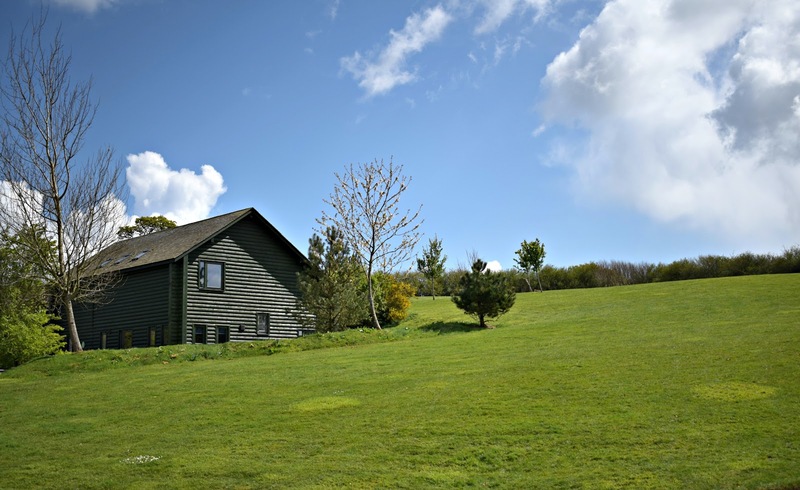 Cars are not allowed on site and activities such as swimming can be quite a walk from your lodge. The kids loved whizzing around in the golf buggies. 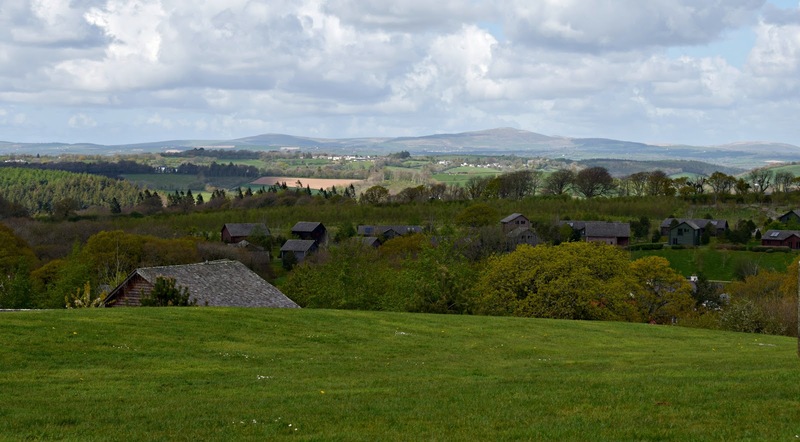 You can find out more about Bluestone Wales and the breaks they offer via their website here. Thanks for this recommendation - I must admit, I've always fancied booking a holiday here but I've just never got around to it! If you are reading this and would like to recommend a UK Family Holiday, please complete this form and I'll be in touch.